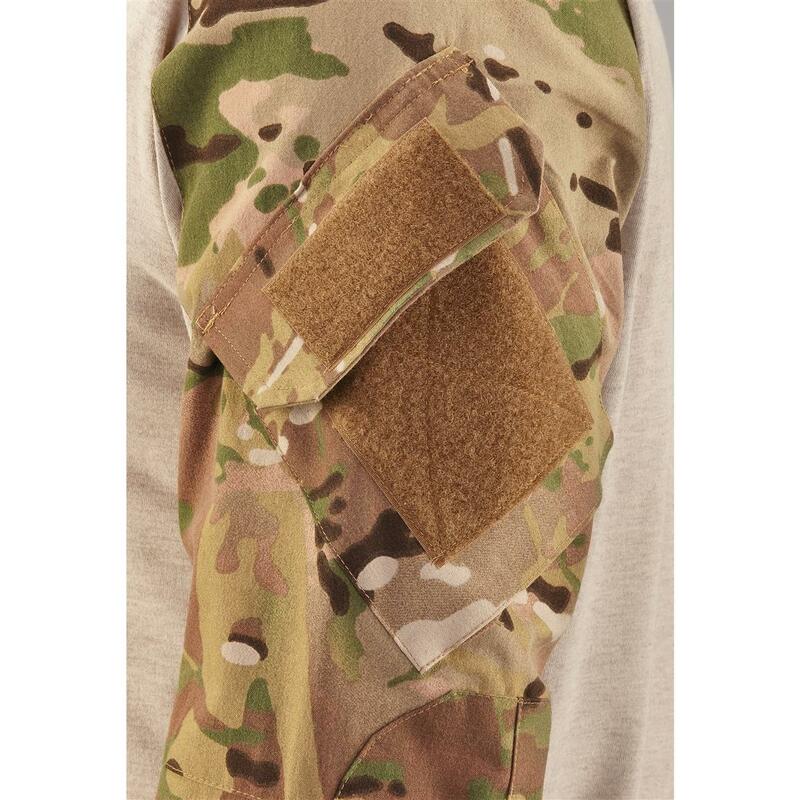 Originally designed to be worn under body armor, these Combat Shirts are made from aramid fabric for extreme fire resistance. Great for working around fuel, flames, welding sparks and more. U.S. Military Surplus DRIFIRE Combat Shirt, New is rated 4.3 out of 5 by 26. Rated 5 out of 5 by White Dynamite from Excellent product I got the black shirt and it has Crye Precision badges. Crye is very expensive and a quality product. I am tremendously happy with this purchase. Thanks SG! Rated 4 out of 5 by Marc from Appears to actually be Crye If these are really Crye, then they are a good deal. The fit and quality are good, and while fire retardant, they are not the latest version. Rated 5 out of 5 by Mr Cong from Excellent Protection from Burns I do a lot of shooting and am around even more shooters, and have been burned on numerous occasions by ejected shells from semi-automatic handguns. The material and design of this shirt has saved me from this fate as of late several times, more than justifying its price and use. It also fits well and looks good; a ' 10 ', or 5 stars overall. Rated 4 out of 5 by bcgreen from owner Incredible fabric. Cool to wear but have not done the heat test yet. Rated 5 out of 5 by Dust from Love the shirt Fit perfect and love the material, good price too, might buy another one! Rated 5 out of 5 by csi pi from light weight seems like it is going to be perfect for covert use in my security company. will probably be worn under my tact vest. 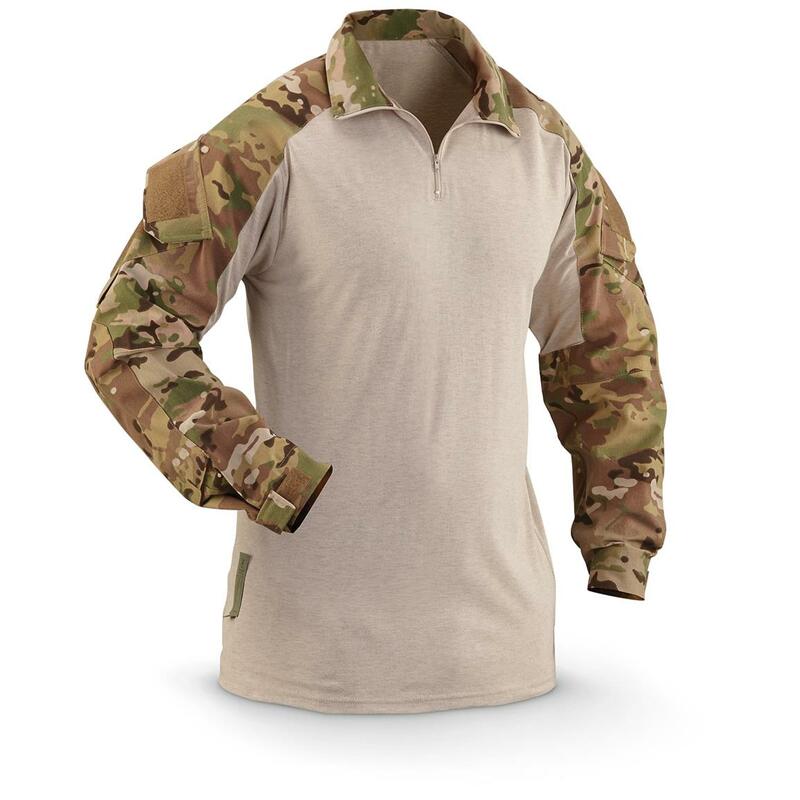 Rated 5 out of 5 by Joe45 from Great price, quality stuff Actual Crye Precision combat shirt for about half off? Crazy.As far as the shirt goes, it's a combat shirt. The central shirt is nice and soft, stretchy, and extra long to stay tucked in. The sizing is a bit bigger, so I went with a Medium instead of my usual Large in t-shirts. It'll be more slim, but that's kind of the point/cut of the shirt, not leave much hanging off to get tangled on.I tried both the woodland digital camo, and the multicam, it seemed like the woodland camo shirt's sleeves were a little stiffer than the multicam, but then again, could just be the slight difference between two examples of the shirt, so take that with a grain of salt. 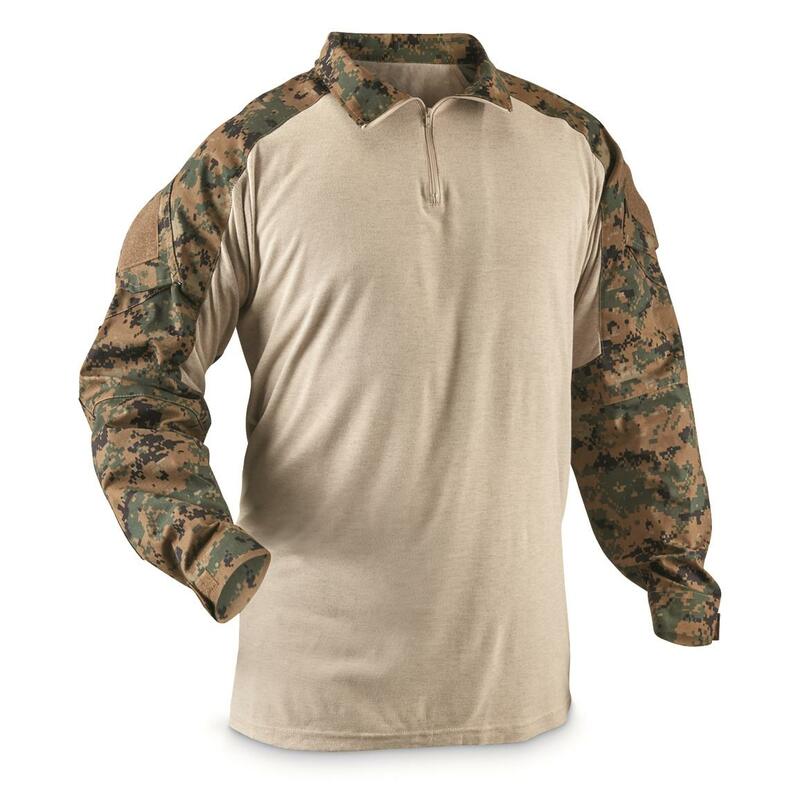 3 sharp military Shirts, 1 low price!